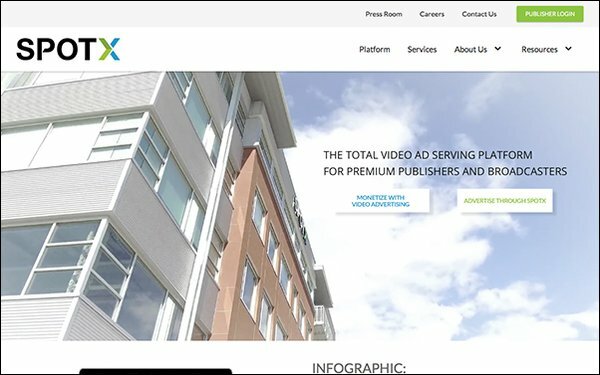 The video advertising platform SpotX and advertising technology firm BrightLine are expanding their enhanced TV and over-the-top video ad partnership. The two companies first partnered in 2016 to integrate BrightLine’s interactive and personalized ad tech to the SpotX platform. The newly expanded partnership greatly simplified things by operating as a managed service offering, making SpotX the single point of contact for marketers looking to integrate BrightLine’s technology into the creative that runs on SpotX’s platform. SpotX’s supply-side clients include A+E Networks, Tubi TV and FuboTV, among others. The partnership "gives media buyers access to these enhanced formats across a ton of premium inventory while streamlining the execution process with programmatic buying," says Kristen Williams, vice president of strategic partnerships, SpotX. While OTT and connected TV advertising is surging, it is still dominated by repurposed TV creative. Ultimately, the power of streaming video is that it allows for personalized, interactive and dynamic ads. Many such ads are not possible through traditional linear TV. BrightLine develops those new ad formats, while SpotX is focused on the supply side of the streaming video ad business.